Address: 2000, Szentendre Bogdányi út 10. 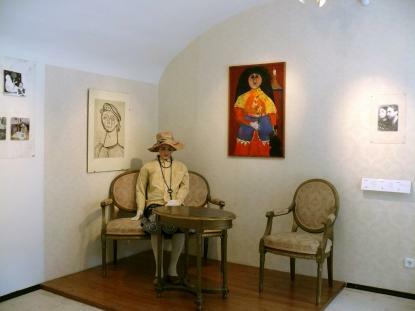 The first museum showing the oeuvre of the artist couple Imre Ámos and Margit Anna opened in 1984 in Szentendre. The Management of the Museums of Pest County acquired the artworks as the donation of Margit Anna, in his lifetime. The aim and condition of the donation was preserving memories of Imre Ámos who disappeared from a work camp during WWII.